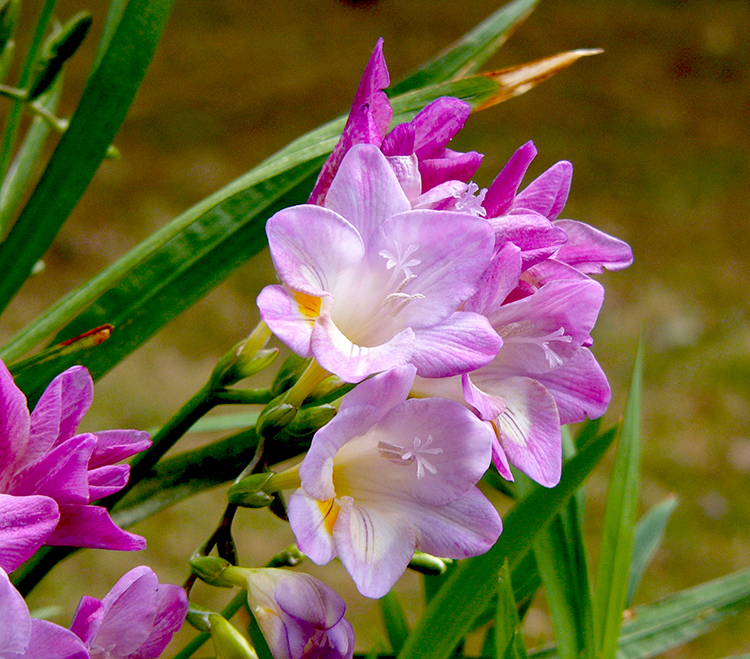 Freesias are fragrant and look gorgeous in a vase. For a dazzling display of delightful blooms, now is the time to plant your favourite bulbs. They come in a wide range of gorgeous colours and shapes. Bulbs have a unique ability to store all the reserves they need to produce shoots, leaves and flowers from one season to the next, which means most of them they will re-sprout or can be lifted and replanted the following year. 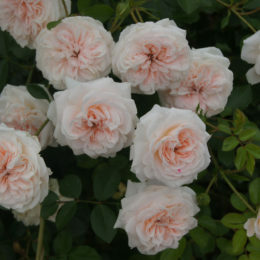 Some are fragrant and many last well as cut flowers. 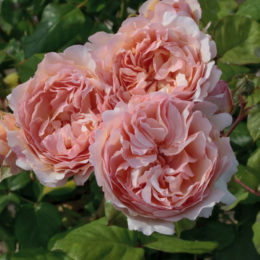 They are also ideal for growing in containers. When choosing bulbs read the package instructions to see the best time and place to plant them and when they’re going to flower. 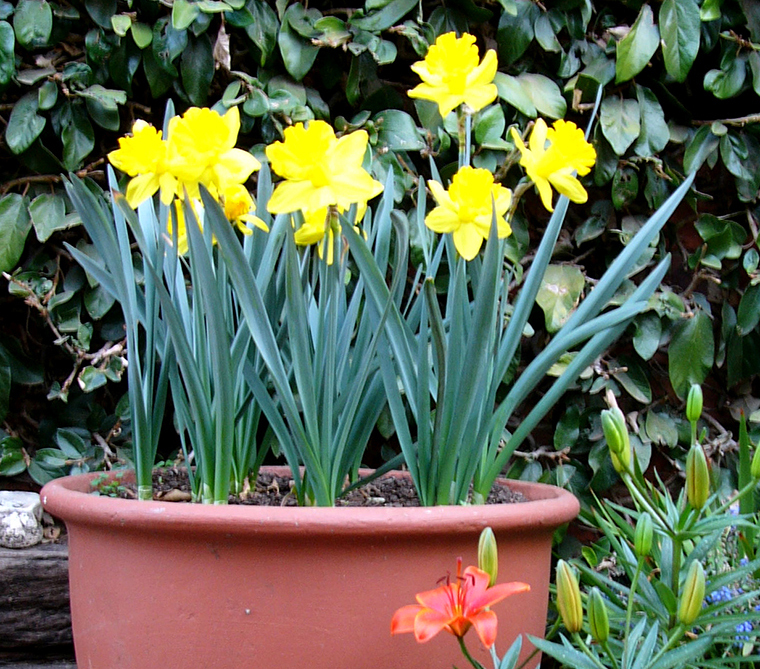 Bulbs enjoy cold weather and are usually planted when the temperature cools down significantly, around 10°C and below, usually by the end of April. You can buy them now and have them ready to plant when the time is right. The most common spring-flowering varieties are daffodils, narcissus, hyacinths, tulips, epheion, Louisiana and Dutch irises, muscari, tulips and ranunculus. 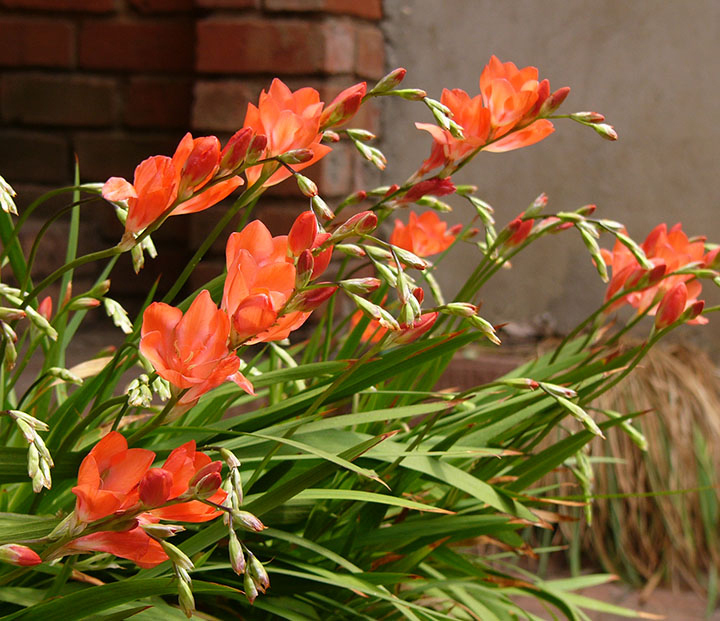 Indigenous bulbs include freesias, babianas, sparaxis, ixias, chasmanthe, cyrtanthus, daubenya, tulbaghia, tritonias, lachenalia and ornithogalum. 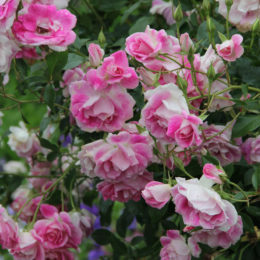 They are best planted close together in groups. They can be grown in the lawn and in containers, provided these have drainage holes. 1. 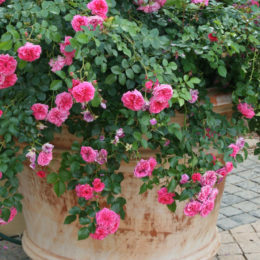 Plant them in light, fertile soil with plenty of compost. 2. Dig down to at least 15–25cm. If the soil is well prepared they shouldn’t need much additional fertilising. 4. 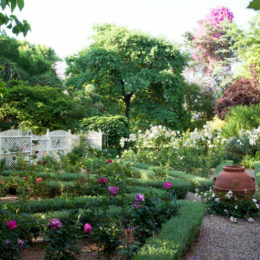 It’s essential that they are watered regularly, and if water is problem, plant them in pots or have a smaller display.